Im having ANOTHER Book Tour/Blog Hop and Giveaway from April 29th- May 3rd for my second novel, HOPE (The Descendant Trilogy #2). 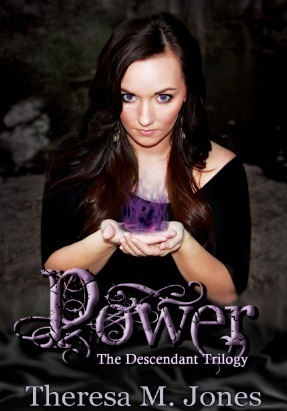 During this time, POWER (The Descendant Trilogy #1) will be FREE on Amazon!!!! 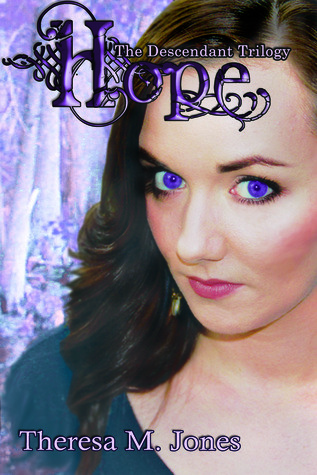 If you want to participate in this Blog Hop/Giveaway, please email me and I can send you a FREE e-copy of HOPE in exchange for an honest review both on Goodreads and Amazon! And then I can list an entry for people to FOLLOW YOU on the Giveaway!! In case you missed POWER. But that isn’t all. Damien wants to open the Seven Seals and bring about the apocalypse and it’s up to Allison to not only save herself and her family, but save the world, all while trying to keep her heart from breaking.No problem… right? 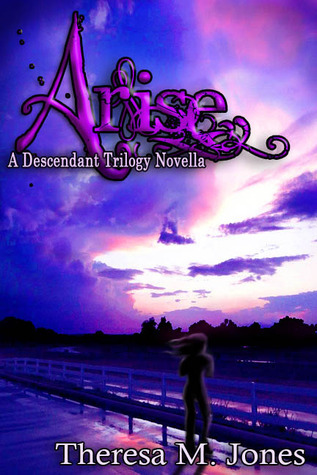 ALSO- ARISE, the prequel to POWER is now available for ONLY $0.99 on Amazon!! Read this prequel novella to find out more about Ann’s and Rick’s relationship, and to see how it all began before Allison turns 21 in Power. Arise is a novella, a short novel, sitting at about 22,000 words. So... just email me if you want a free copy in exchange for an honest review! !